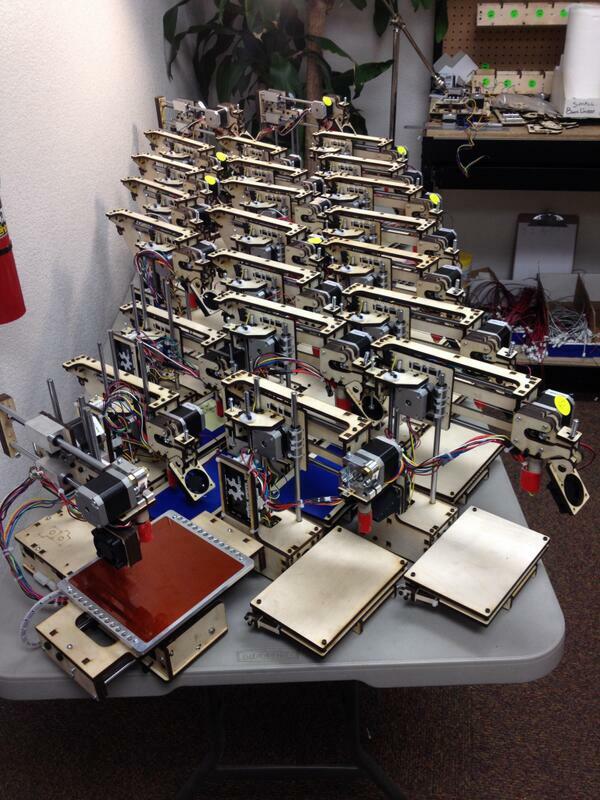 Tis the season for giving and if the shipping numbers from some of our favorite 3D printing manufacturers are any indication, some of you are getting 3D printers for Christmas. We expect that mare than a couple of you are going to need help with those printers too. We are here to help! Stop by 3D Printing Providence at AS220 Labs Wednesday January 8th (from 7pm until late) for our free monthly meeting and we will do our best to get you up and running.